Whether you're a busy professional photographer or an enthusiastic amateur, editing hundreds or thousands of images requires time you just don't have. 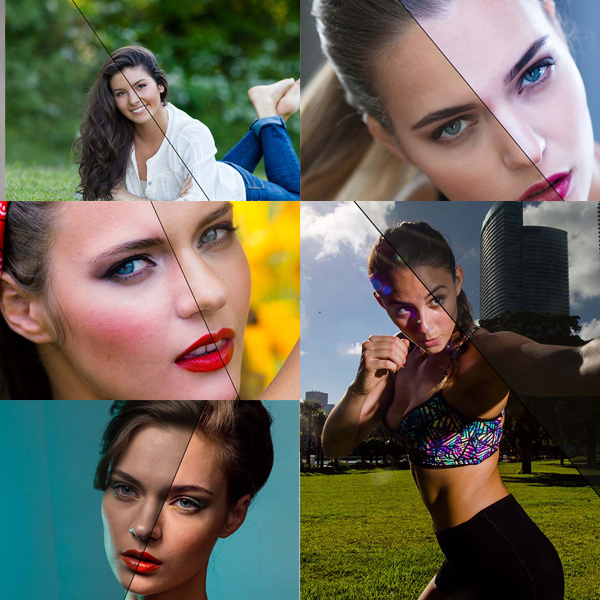 The MCP Quick Clicks Collection™ of Lightroom presets puts thousands of unique looks at your fingertips - all completely customizable and 100% reversible. From simple exposure fixes to gritty urban effects, MCP Quick Clicks Collection includes all the Lightroom presets you need to create the results you want. MCP Enlighten™ Presets will help you process your photos with a flexibility you’ve never experienced in Lightroom before. Our unique system allows you to stack our presets, so you can combine and layer them to create the look you want. No more bouncing between software programs -- now you can fix, tone, and polish your photos without ever leaving Lightroom. Spend less time in front of the computer and more time creating images you love with these presets! MCP Inspiration combines the versatility of our Inspire actions with the speed and simplicity of Lightroom. We took the most popular aspects of Inspire and created a set of streamlined workflow presets for Lightroom. While it's impossible to make photos edited with Lightroom presets look exactly like photos edited with Photoshop, we think that Inspire actions fans will be happy with the results. These Lightroom presets work on any photo, any format, that Lightroom can open. Get artistic with your photographs with these premium Lightroom presets. Whether you’re a photographer, designer, or just like playing with your photos, these presets are a great affordable way to get started. With 15 unique Lightroom presets to choose from, you are sure to find what you’re looking for. Easily editable and customizable to suit your specific needs. The MCP™ Portrait Pro Lightroom Presets is a professionally collected group of 80 premium presets that is specifically designed for portraits. Clean up, enhance, and get creative with your studio portraits and on location shoot. 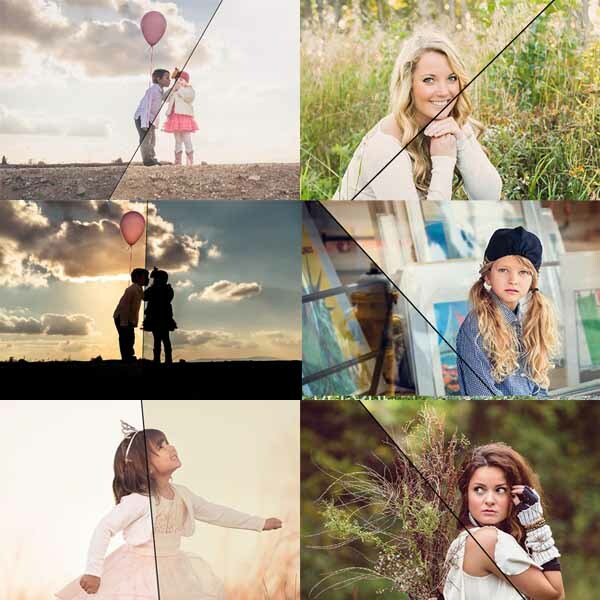 Portrait Pro contains customized versions of presets for RAW and JPEG format photos. Each preset has two versions. One for RAW and one for JPEG. This way whether you shoot in RAW or JPEG, Portrait Black and White can handle it. The MCP™ HDR Quick Click Lightroom Preset bundle includes 25 Premium Lightroom Presets to enhance your photos with a professional HDR treatment. Expect nothing less than the best from the HDR Lightroom preset bundle. The Complete Lightroom Presets Bundle includes a massive collection of over 1470 premium Lightroom editing, workflow, and artistic presets in 11 separate preset products. See them all below! This bundle of Lightroom presets is all you will ever need to perfect your photos. If purchased separately, these presets would cost $674.89. Speed up your workflow and save big while doing it! The MCP Quick Clicks Collection™ includes nearly 300 photographer-tested Lightroom presets for every shooting situation. This collection puts thousands of unique looks at your fingertips – all completely customizable and 100% reversible. From simple exposure fixes to gritty urban effects, MCP Quick Clicks Collection™ includes all the Lightroom presets you need to create the results you want. Finishing touches: Add vignettes, rescue highlights, sharpen details, boost contrast, and more with 36 fine-tuning presets! Includes more than 150 different options to determine the direction, shape, and hue of light. From sheer overhead sunlight to the rosy rays of a sunset, you’ll find the perfect preset to infuse your images with a natural glow. Go ahead — lighten up! 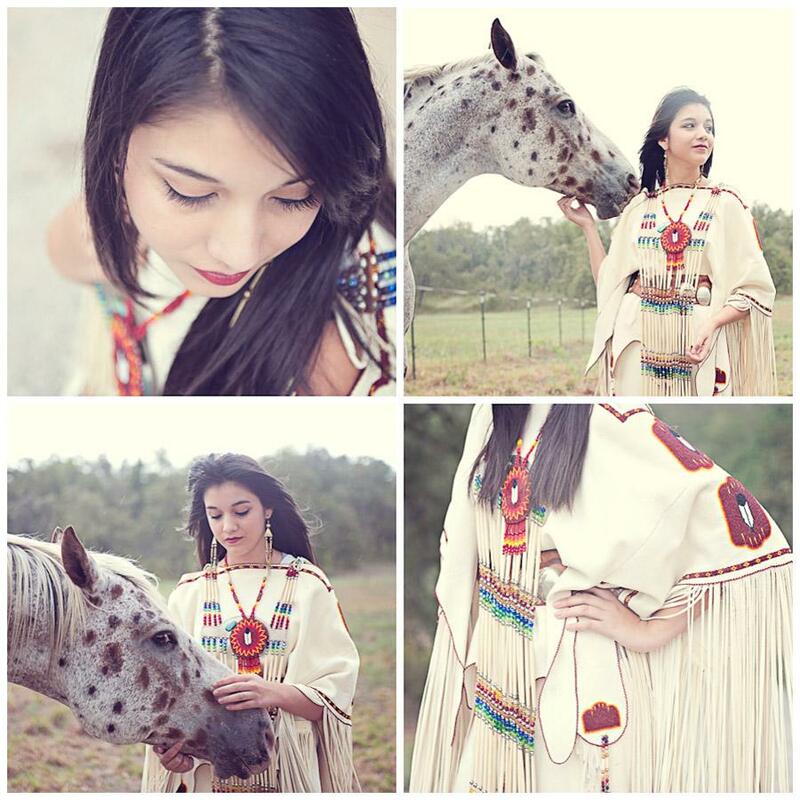 • LIGHT WASH PRESETS: Instantly change the tone of your image with 8 hues to choose from. • SUNLIGHT PRESETS: With 56 horizontal options and 56 vertical options, you can add light in any hue, direction, or style you want! • GRADIENT BRUSHES: Apply light to select areas with 16 gradient brushes in an array of different colors! • BONUS LR5, LR6, LR CC+ PRESETS: 32 additional presets allow you to add bursts and bands of sunshine to your images! The MCP™ Portrait Pro Lightroom Presets is a professionally collected group of 80 Premium Lightroom presets that is specifically designed for portraits. Each preset has two versions. One for RAW and one for JPEG. This way whether you shoot in RAW or JPEG, Portrait Pro can handle it. Portrait Black and White is a fast, creative solution for your portrait retouching. Black and white photos have a character all of their own and capture the emotional depth that bring photos to life. The MCP™ HDR Quick Click Lightroom Preset bundle includes 25 Premium Lightroom presets. Each preset has two versions. One for RAW and one for JPEG. This way whether you shoot in RAW or JPEG, Portrait Black and White can handle it.